Welcome to Ashling on the Lough Irish Pub! Located on the beautiful shores of Lake Michigan at the Southport Marina in Downtown Kenosha, WI, Ashling on the Lough (pronounced “läk” – Irish term for lake) offers an authentic Irish pub experience celebrating the food, music and drink of Ireland. We offer our Hoppy Hour specials daily and a delicious brunch on the weekends which includes our award-winning Bloody Mary! 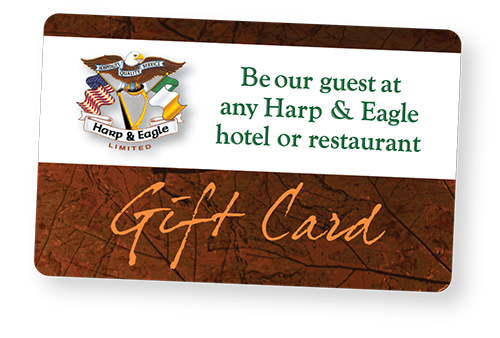 Experience a traditional Irish Pub boasting a wide variety of craft taps and whiskeys. We can help make your next party or meeting a great success at Ashling! Enjoy the picturesque Southport Marina and our many events.